There are many sauna kits on the market which make building a dry sauna basically a matter of sliding slot A into slot B, but it is possible to build your own sauna if you have the right tools, materials, and the will. The easiest place to build your dry sauna is in the corner of a basement where two walls are already in place. Design the smallest space that is practical for your needs. The smaller your sauna the less time and energy it will take to heat it. Design it to be built in the corner of a basement in order to take advantage of two pre-built walls. Frame all four walls of your sauna with your framing 2 X 4s. Frame in front of the two existing walls as well so there is, basically, a 4 inch air space between the inside wall of your sauna and the two corner walls of the basement. Hang your wooden door. Frame in a floor as well, so there is a 4 inch air space between the floor of your sauna and the original basement floor. Bring in a licensed electrician to run power lines to one wall of your sauna for your electric heater. Determine ahead of time whether you will be using a 120 volt heater or (more likely) a 240 volt heater and have the appropriate line installed. 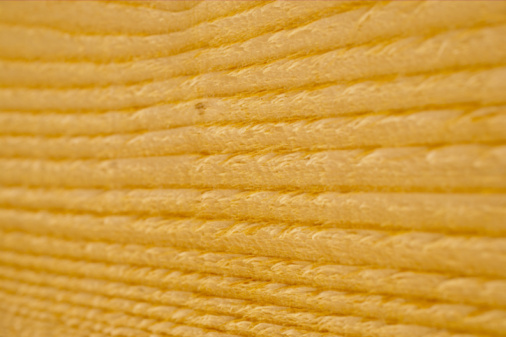 Sheet the inside walls of your sauna with 1/2 inch plywood, including the ceiling and the floor. The outside of the two visible walls can be sheeted with plywood and then stained or painted for a rustic look or they may be finished with sheet rock for a more traditional final finish. Install the cedar boards to the inside walls of your sauna. This requires that you cut tongue and groove joints along the edges of all of your boards for an air-tight fit. Use your router or other saw to make accurate cuts. Use your zinc-plated screws to hold your cedar to the walls, ceiling and floor. Build or buy cedar wood benches or chairs. Install your heater in the center of the floor or near one corner. Be certain your heater is one specially designed for a sauna and can reach the proper temperature of at least 185 degrees Fahrenheit.